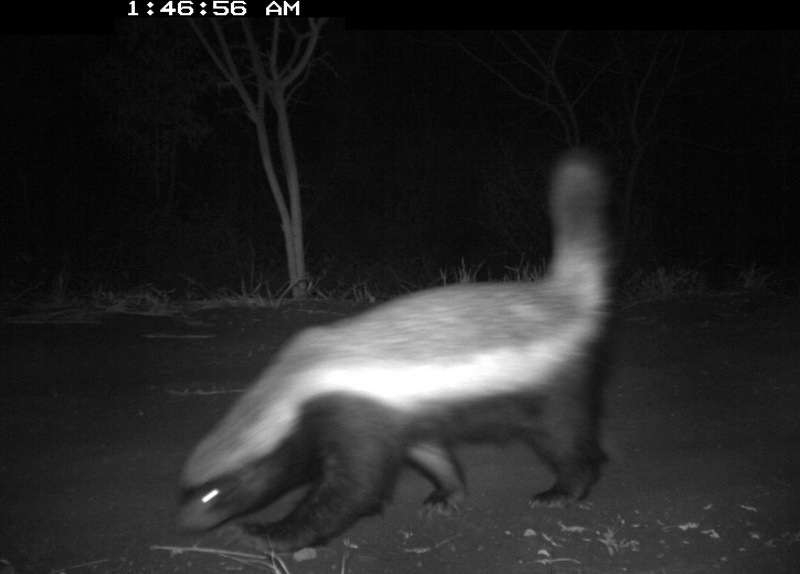 After installing a number of camera traps on the reserve the Thanda Safari wildlife management team waited anxiously for weeks for a Honey Badger to show up on a camera and then all of sudden there was an influx of Honey Badger pictures. But this has to be the no.1 picture. 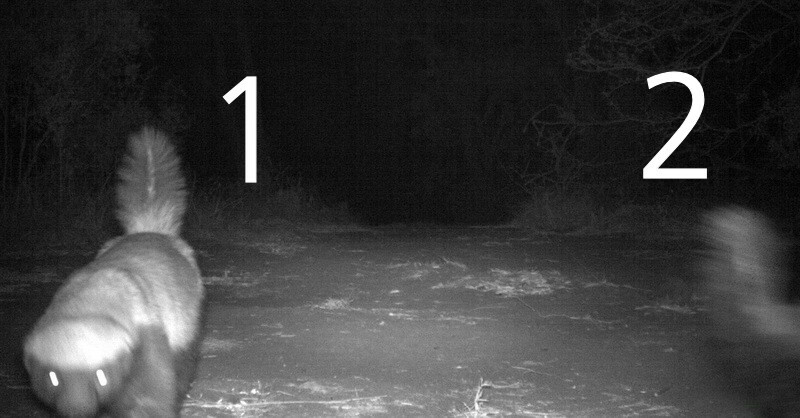 This guy peered into the camera before running off and bringing a mate along to show them what he had found. 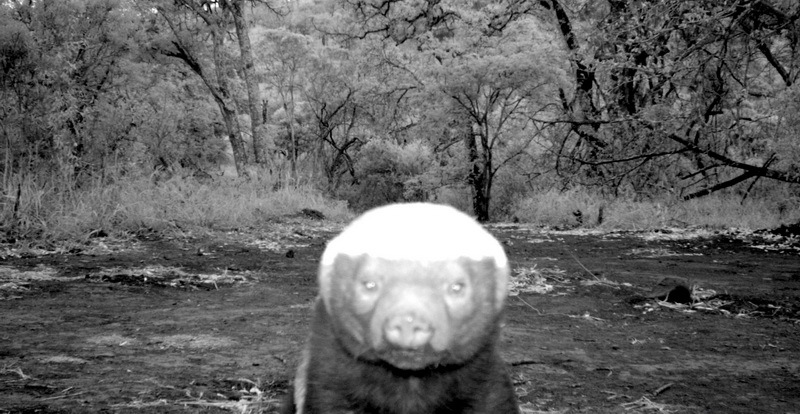 The Honey Badger is native to Africa, Southwest Asia, and the Indian subcontinent. Despite its name it bears more anatomical similarities to weasels than badgers. It is primarily a carnivorous species and has few natural predators because of its thick skin and ferocious defensive abilities. Honey Badgers have been known to savagely and fearlessly attack almost any kind of animal when escape is impossible, reportedly even repelling much larger predators such as lions.